Hein van Eekert announced the CD’s on Radio 4 in NTR Opera Live. impressions on the indispensable Dutch vocal blog Place de l'Opera. Jordi Kooiman interviewed Adrianne Pieczonka about Korngold. 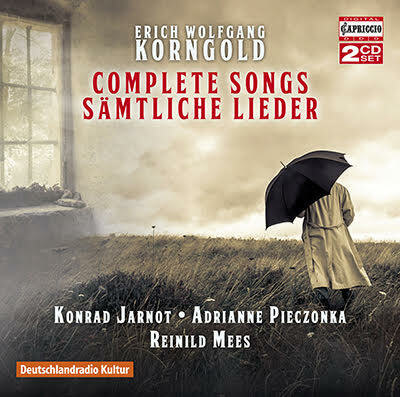 The Complete Songs of Korngold received a favourable review from Mischa Spel in NRC.